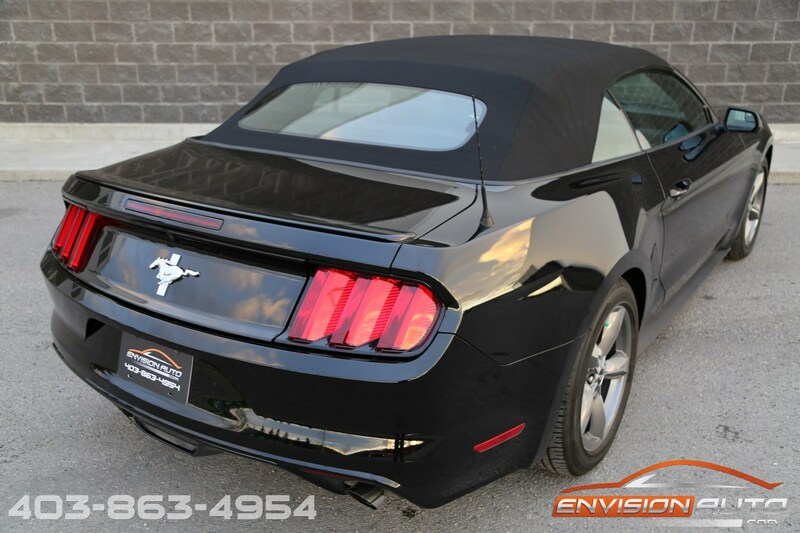 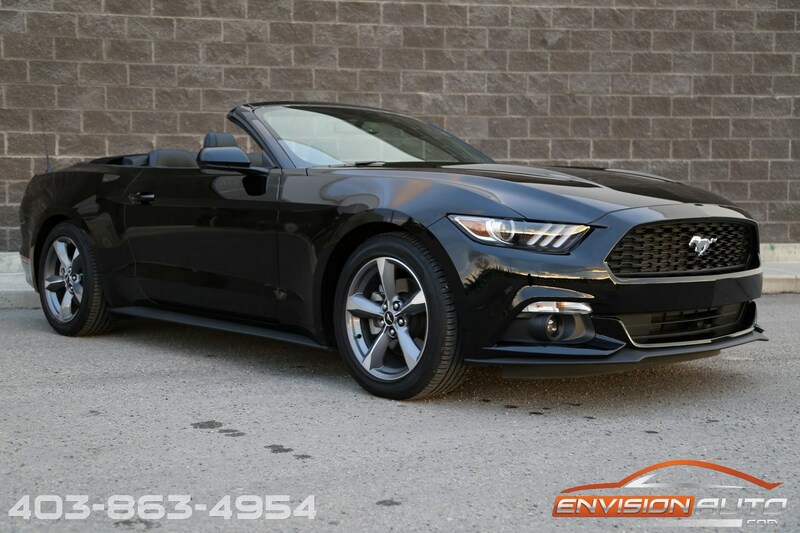 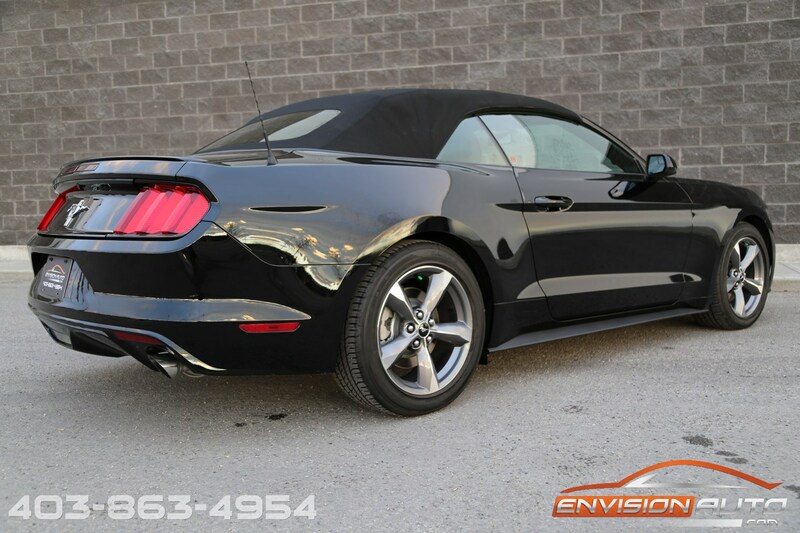 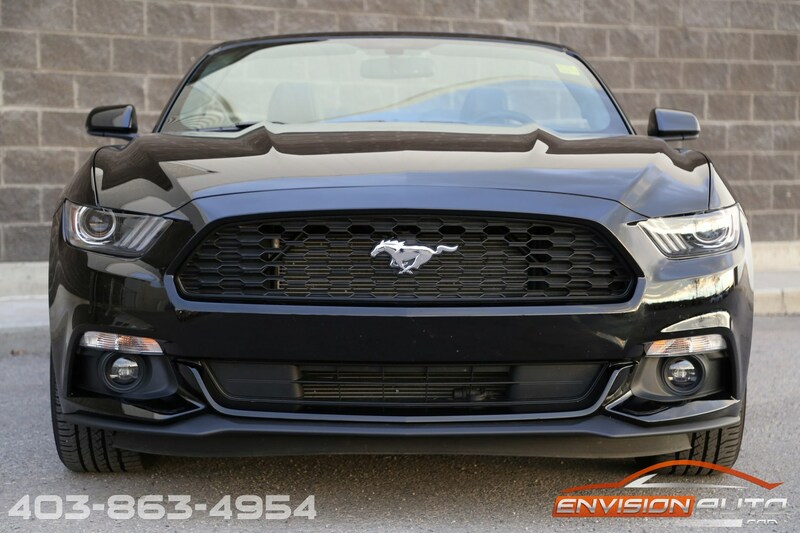 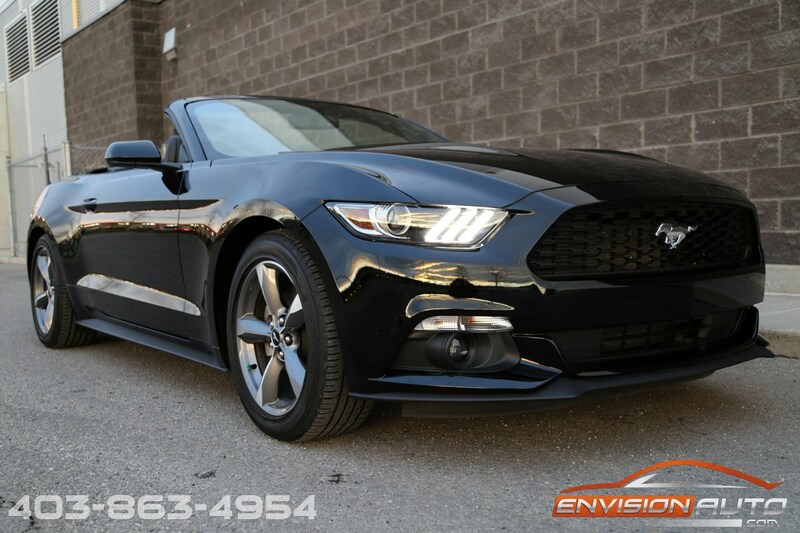 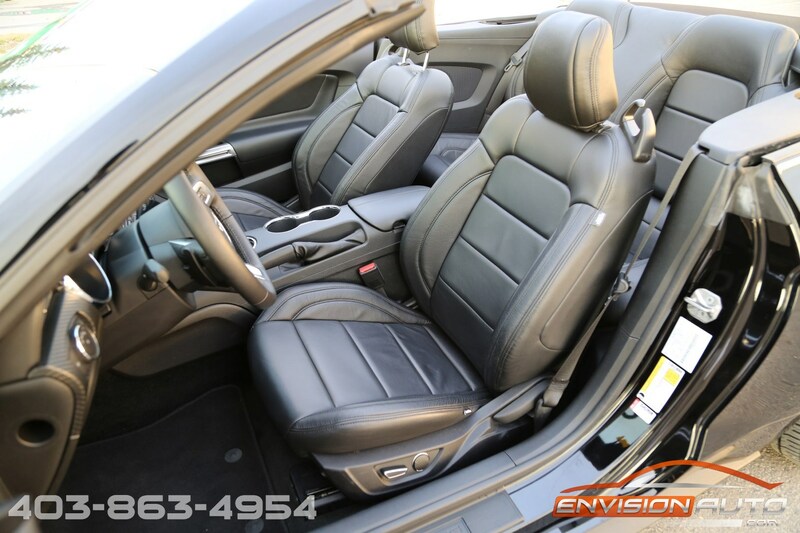 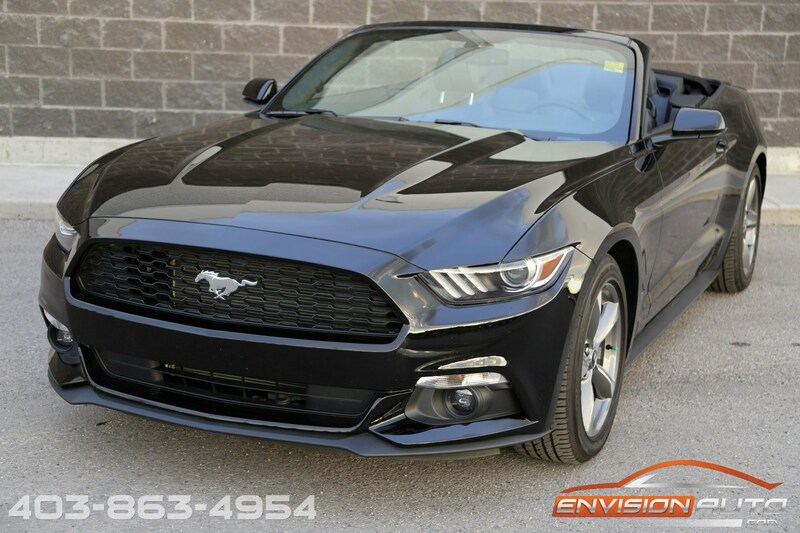 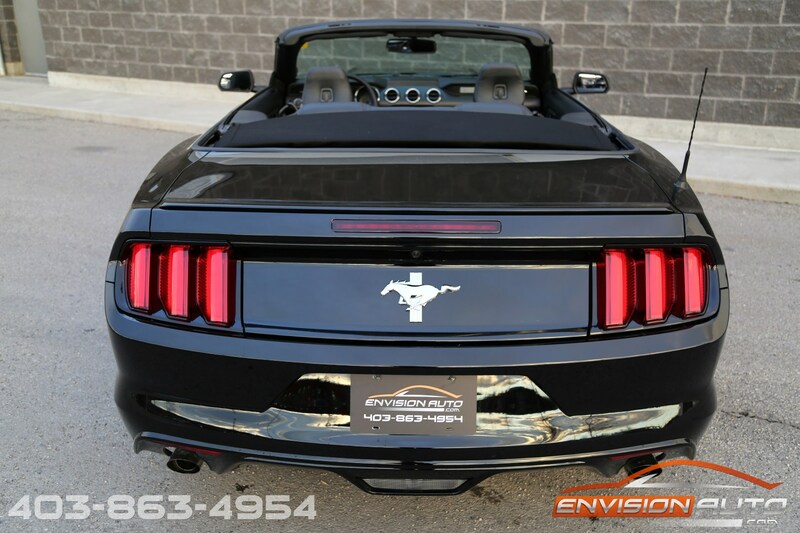 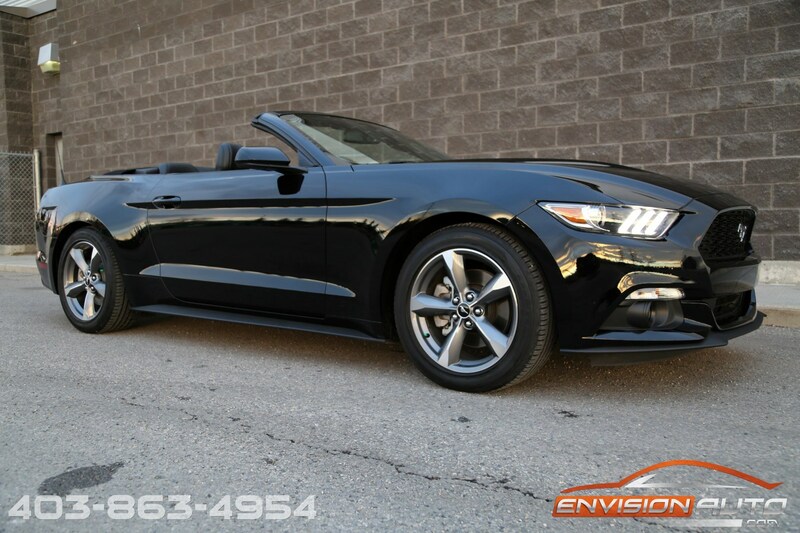 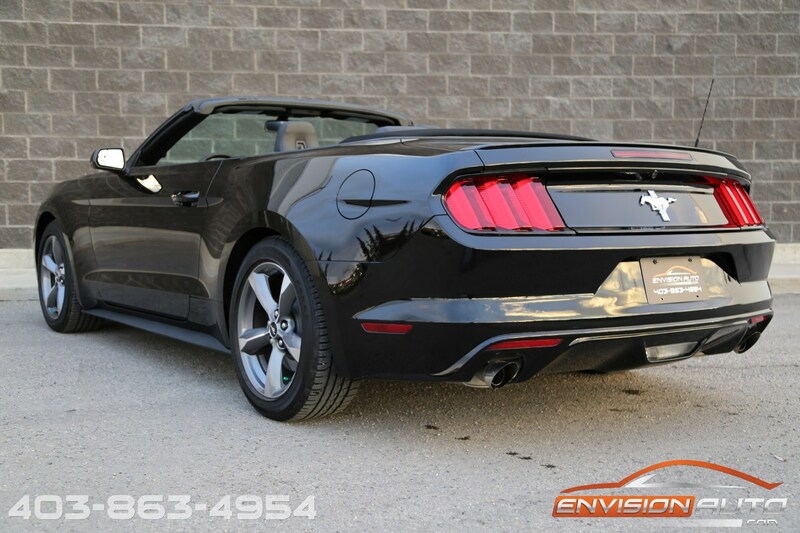 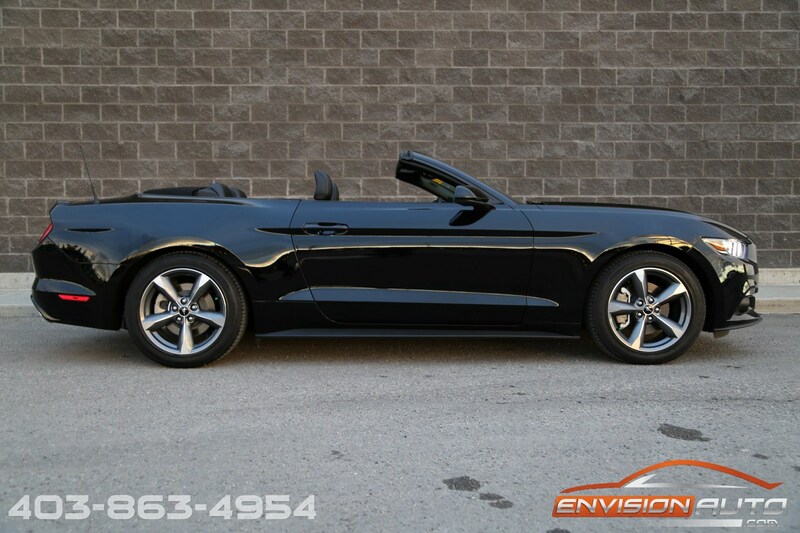 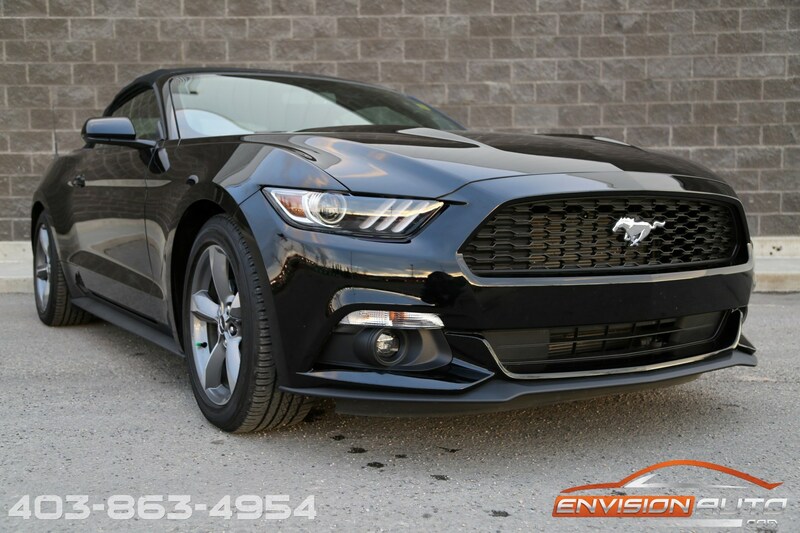 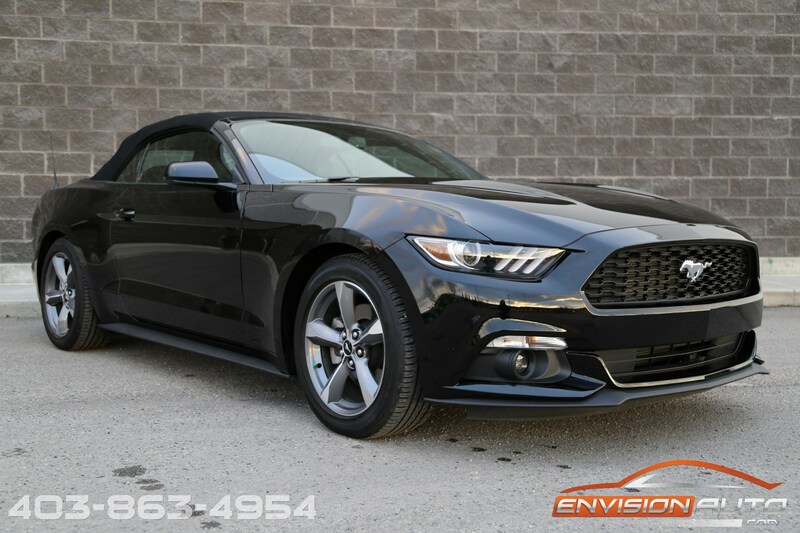 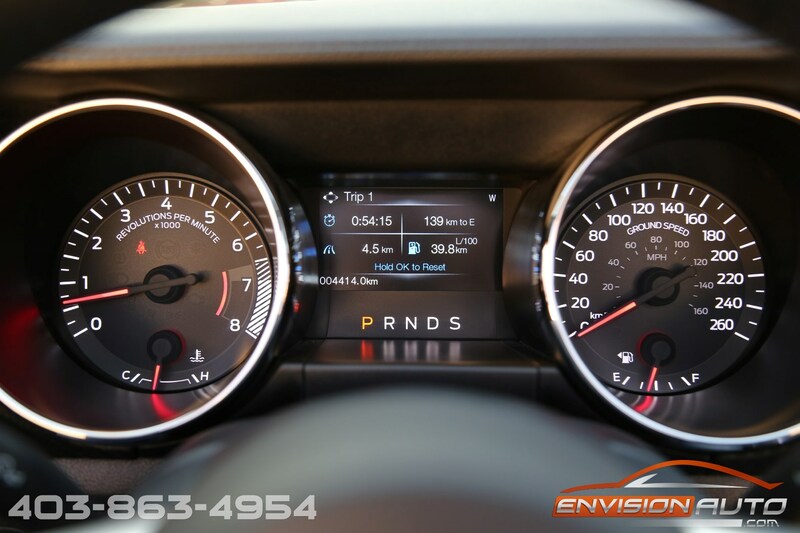 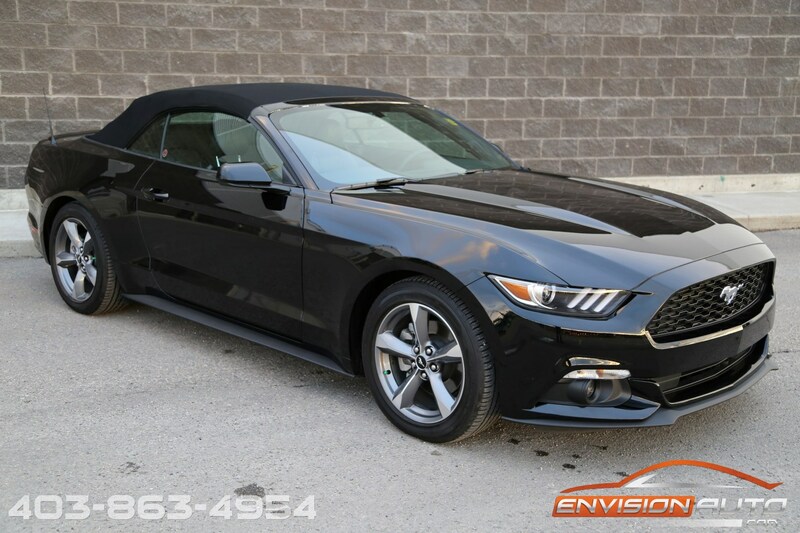 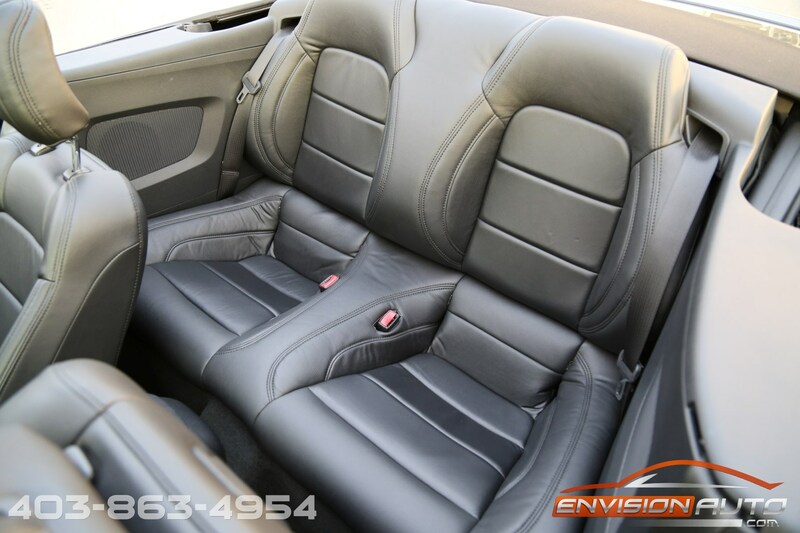 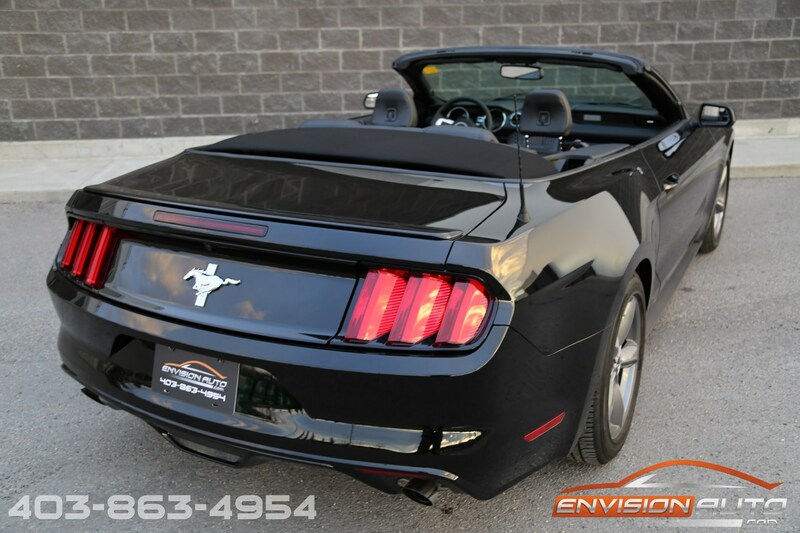 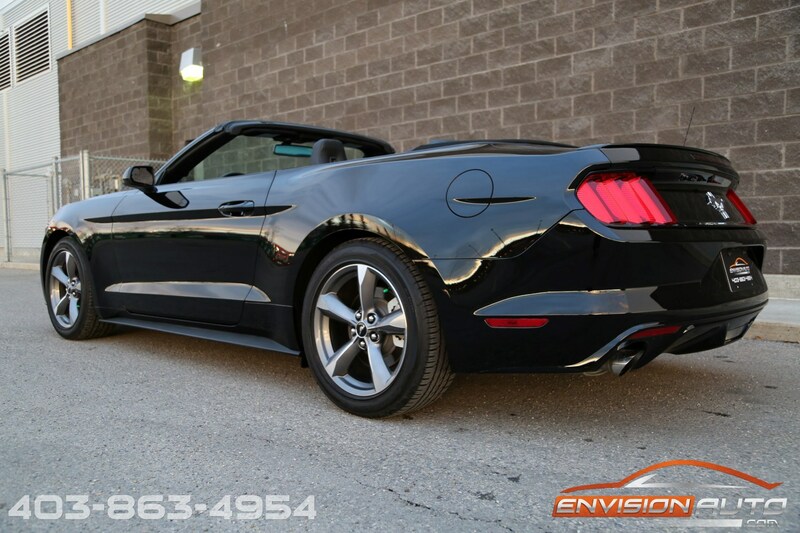 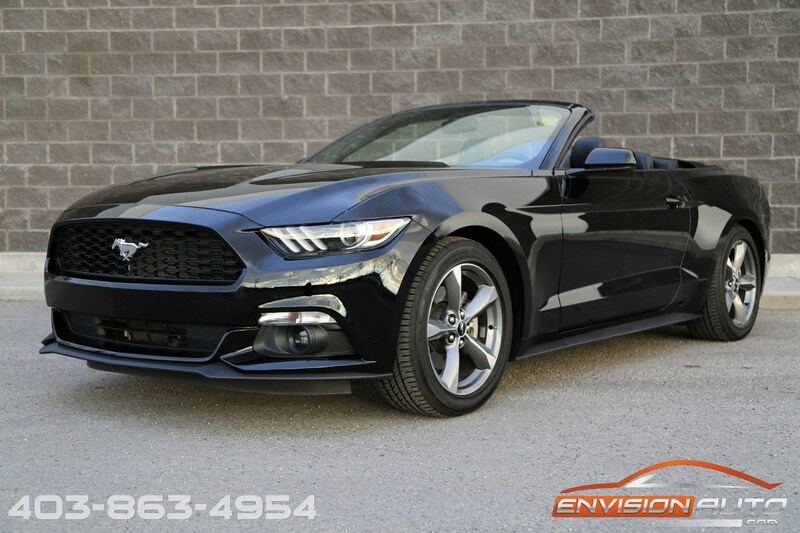 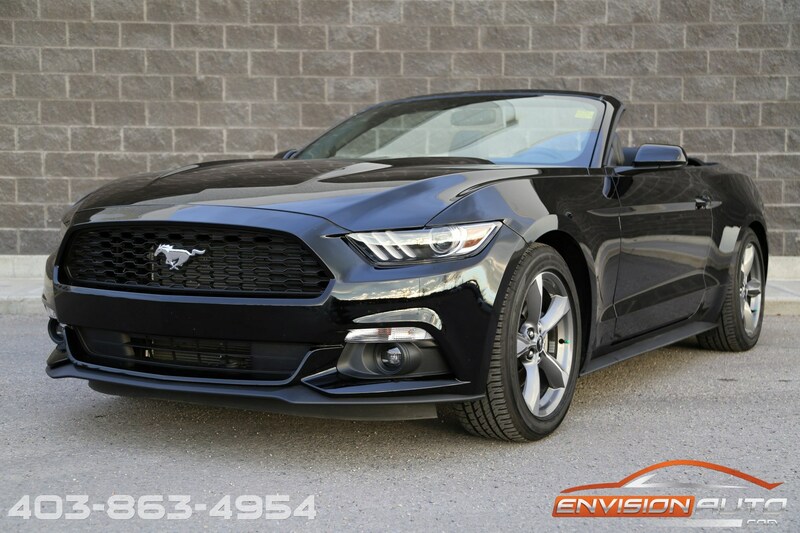 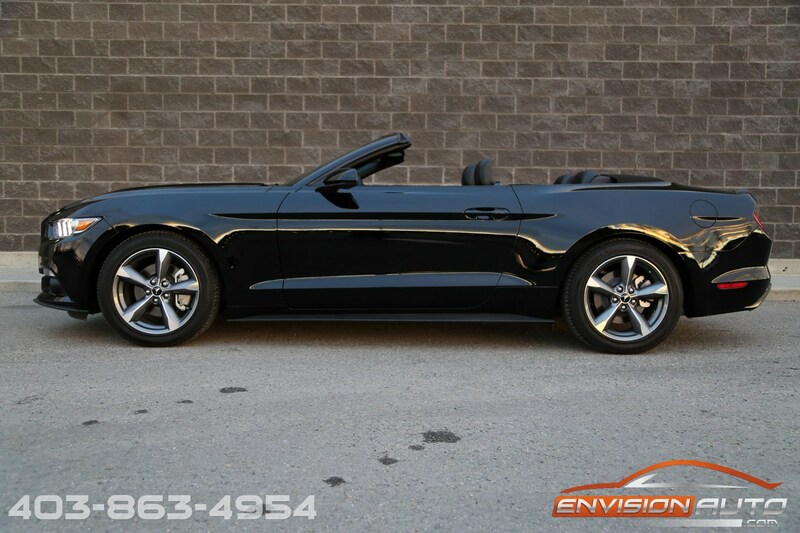 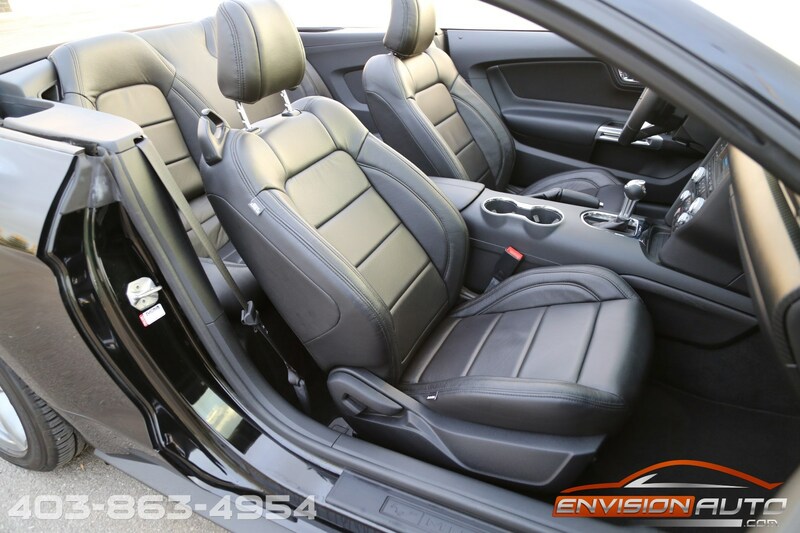 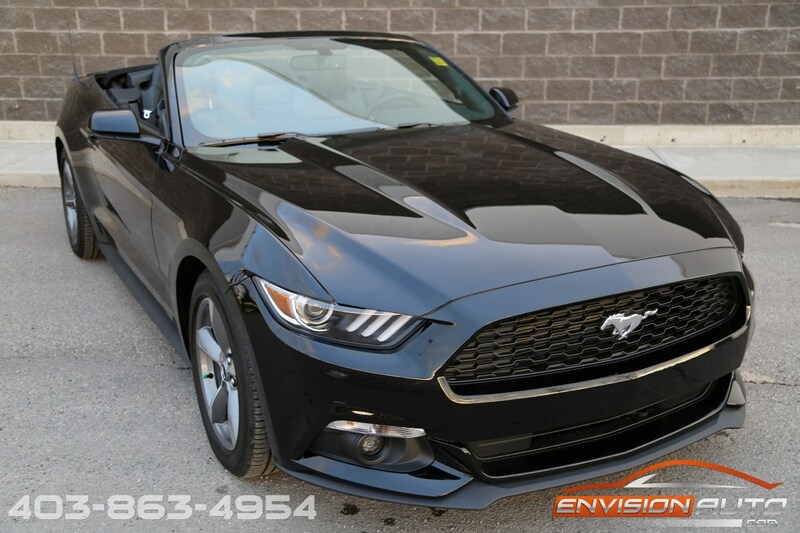 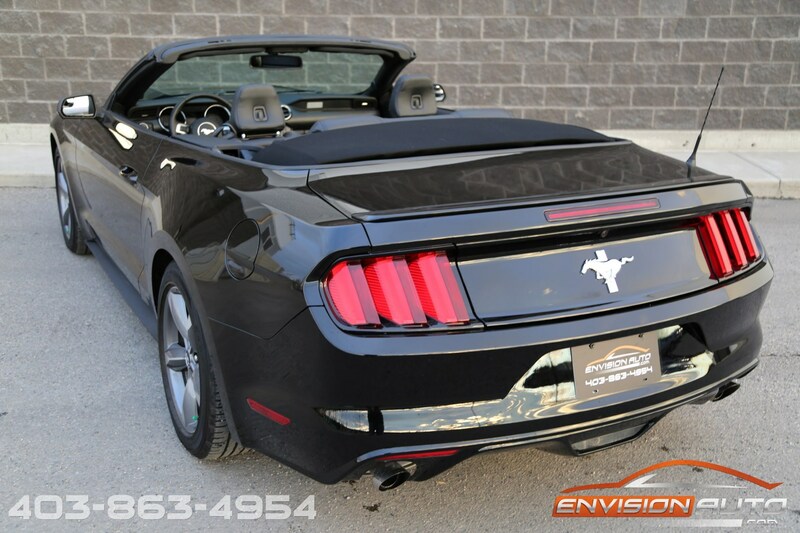 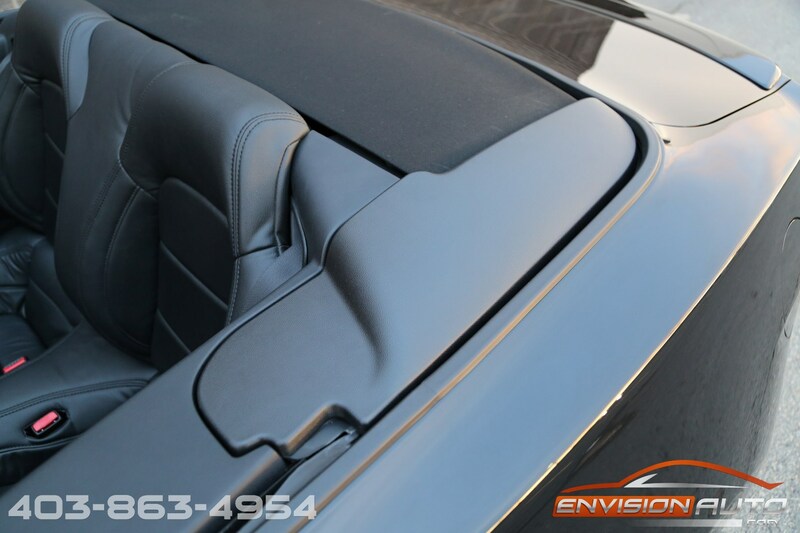 2016 Ford Mustang Convertible \ V6 Automatic \ ONE OWNER \ ONLY 4,400KMS! 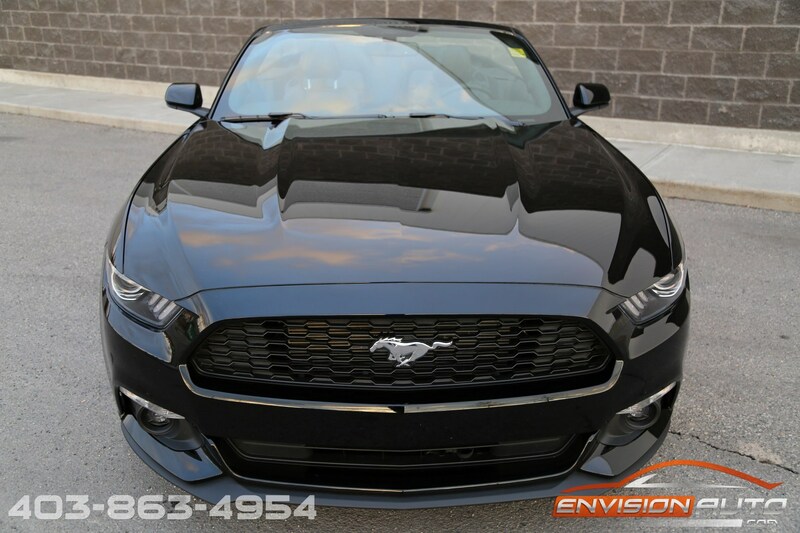 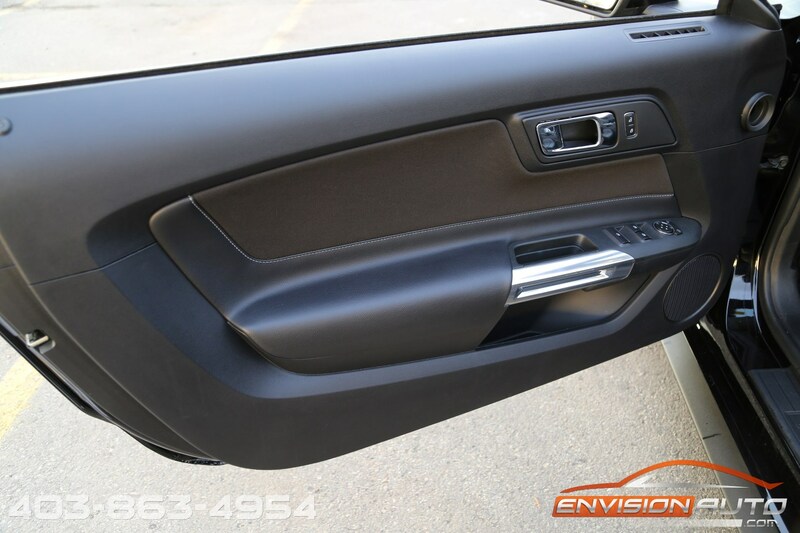 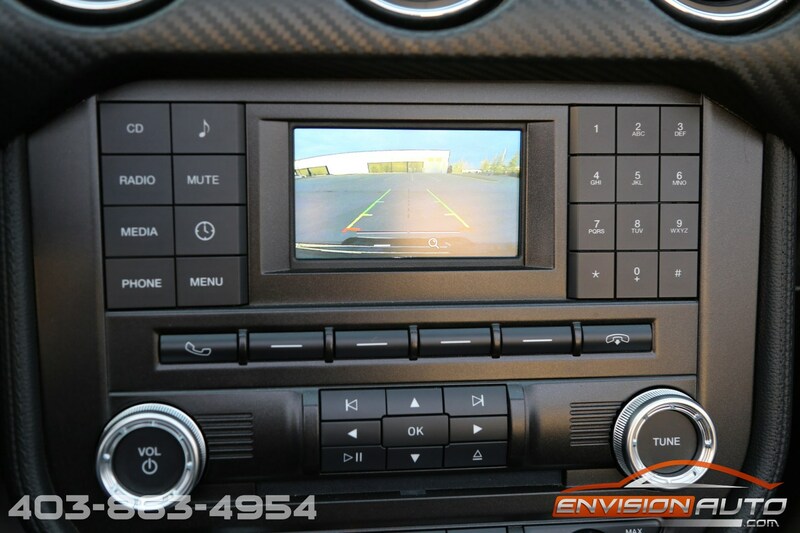 More Details : – ONLY FOUR THOUSAND KILOMETERS \ ONE LOCAL CALGARY OWNER \ SOLD NEW AT MACLIN FORD \ SPOTLESS CARFAX CANADA HISTORY REPORT \ KATZKIN LEATHER THROUGHOUT \ REVERSE CAMERA \ IMMACULATE CONDITION! 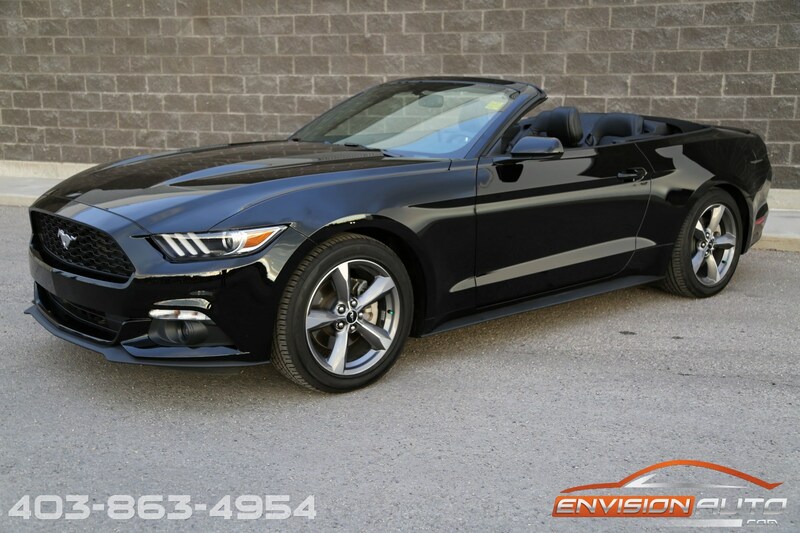 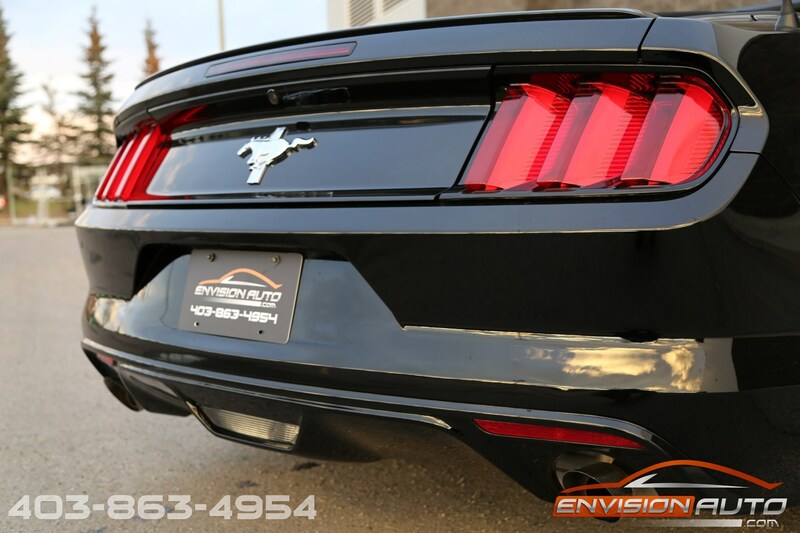 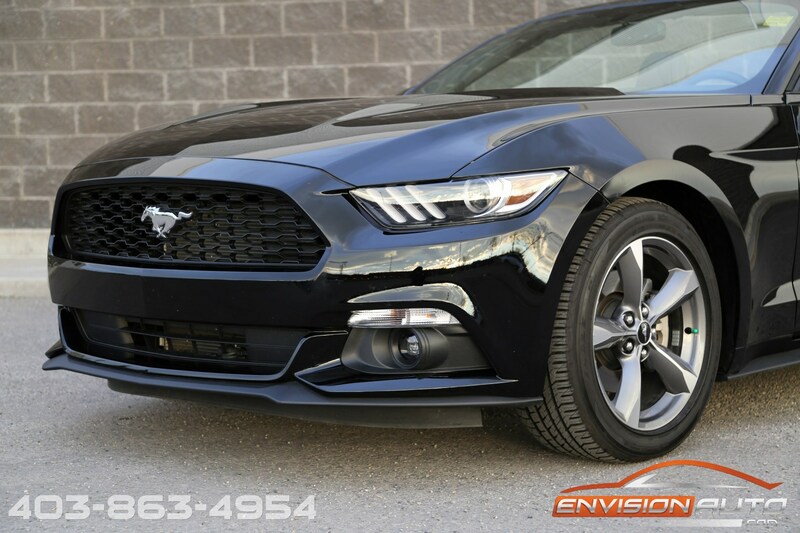 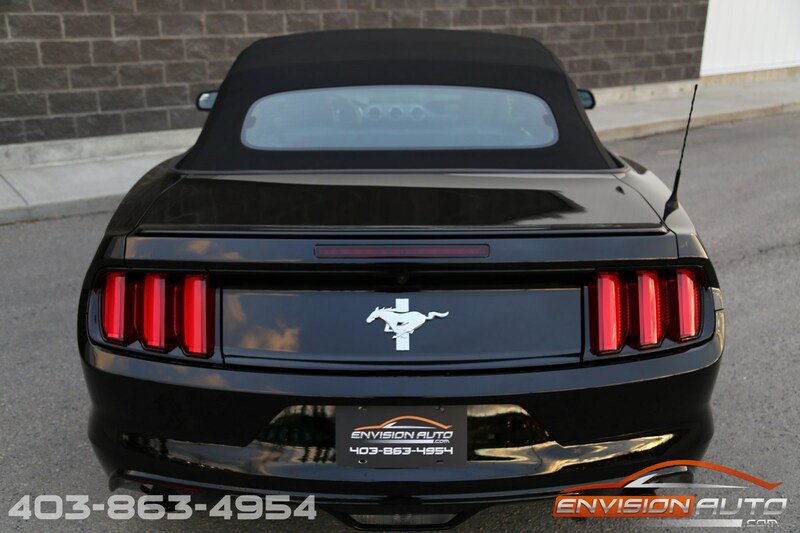 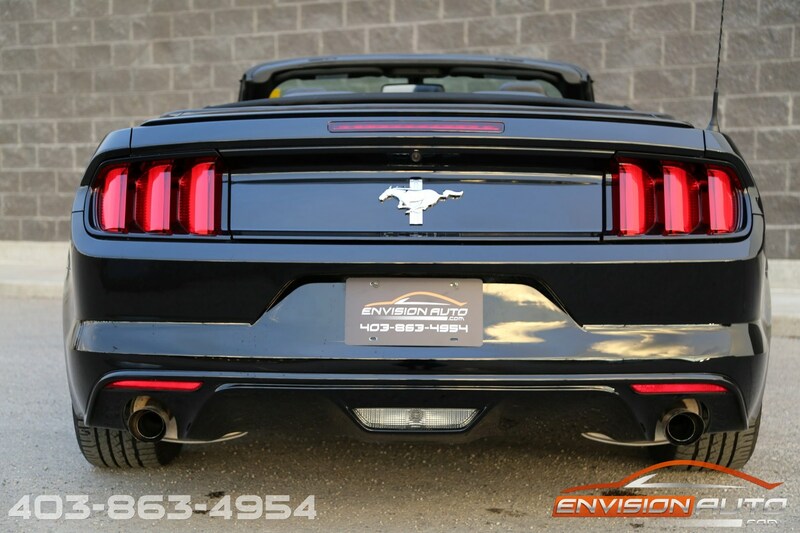 Sold new from Maclin Ford in Calgary – this is NOT a rental spec Mustang! 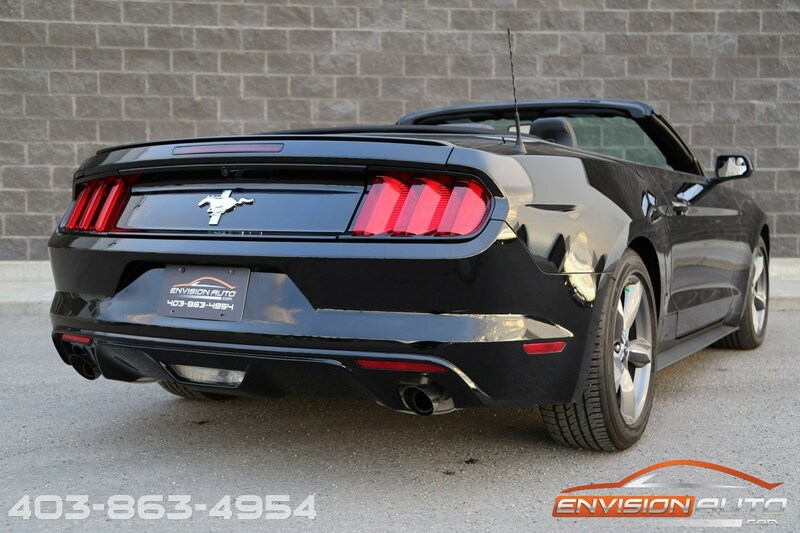 Beautiful condition throughout and incredibly low mileage – only 4,400 original kilometers since new. 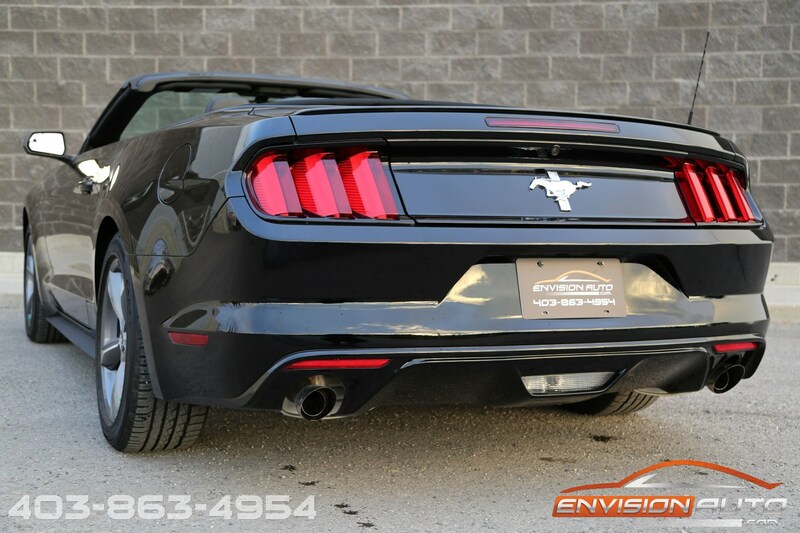 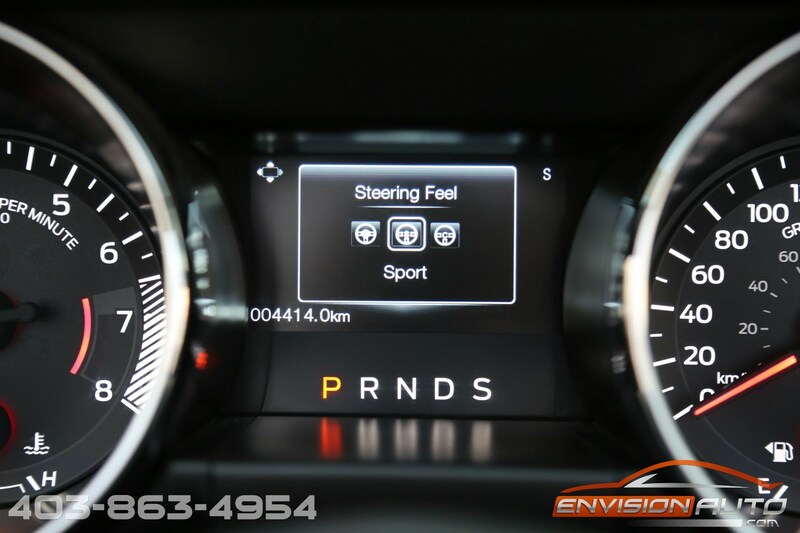 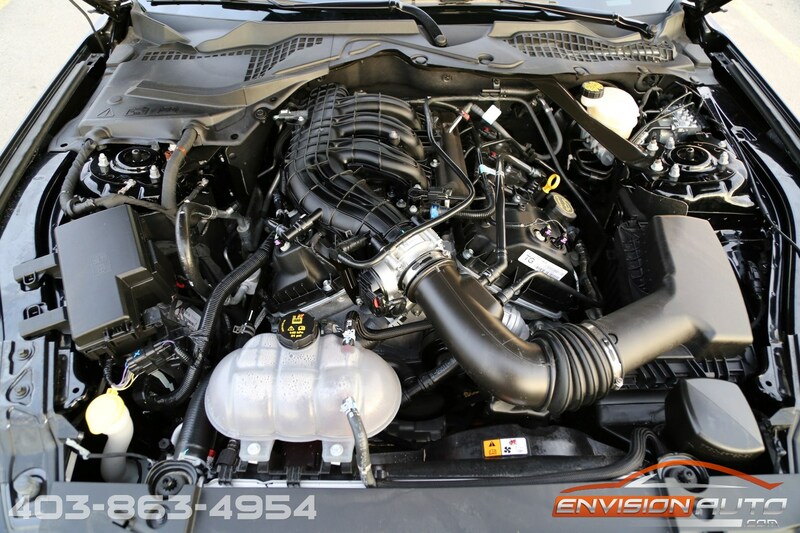 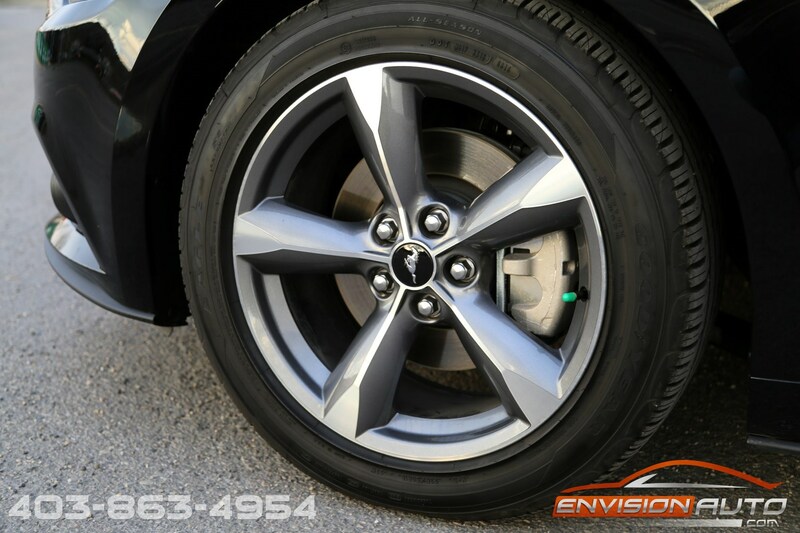 Powered by the 3.7L V6 and mated to the six speed automatic this combo puts down 300 horsepower and 280 lb-ft of torque. 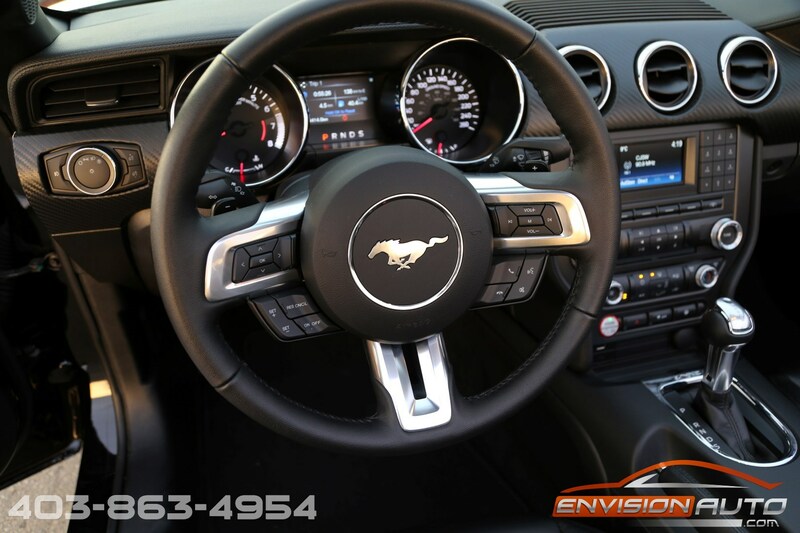 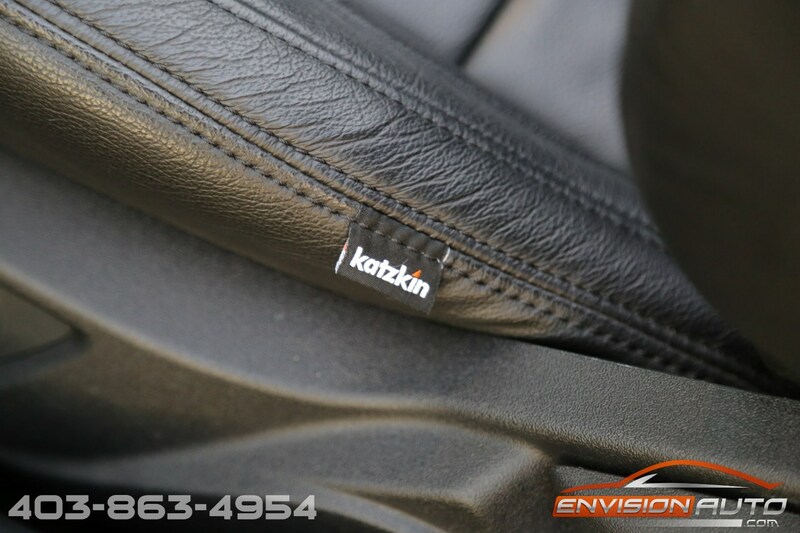 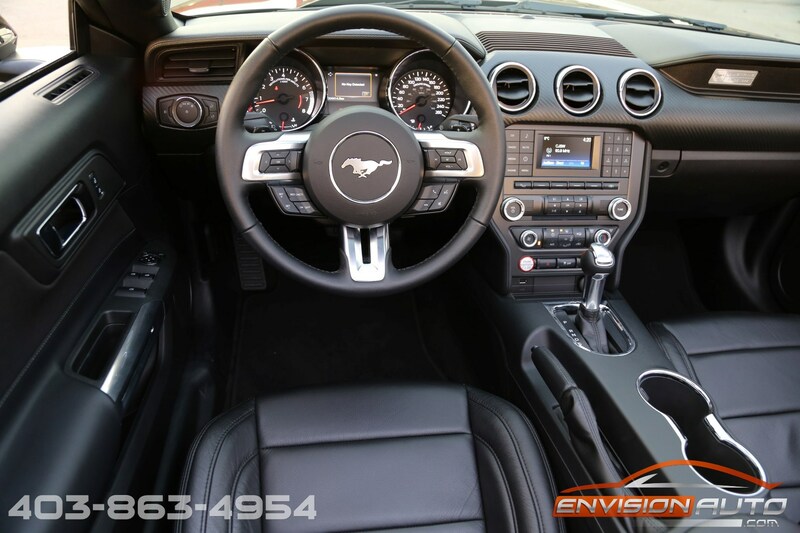 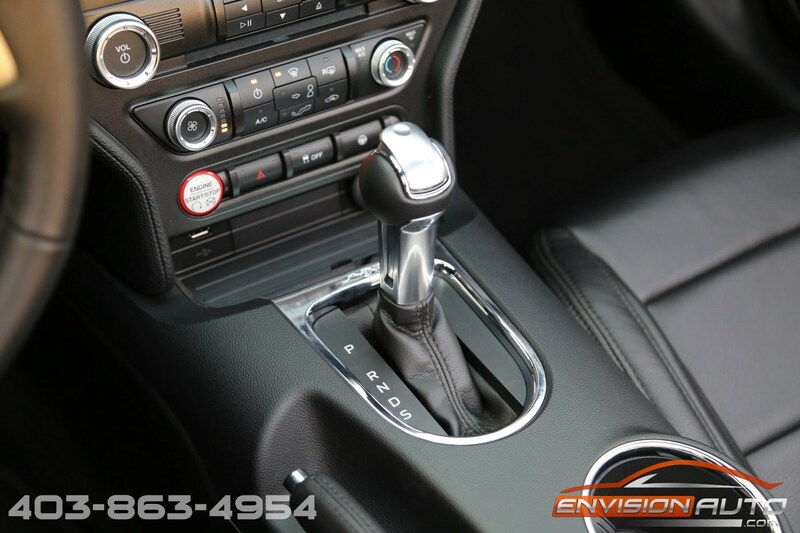 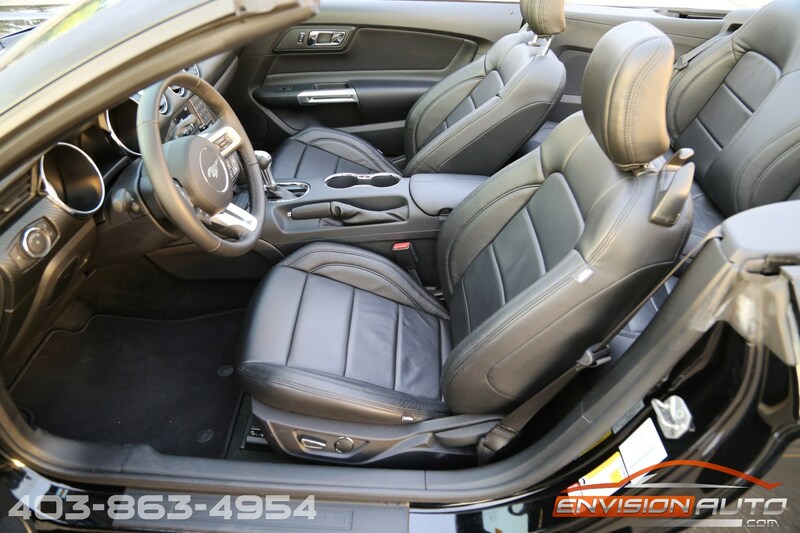 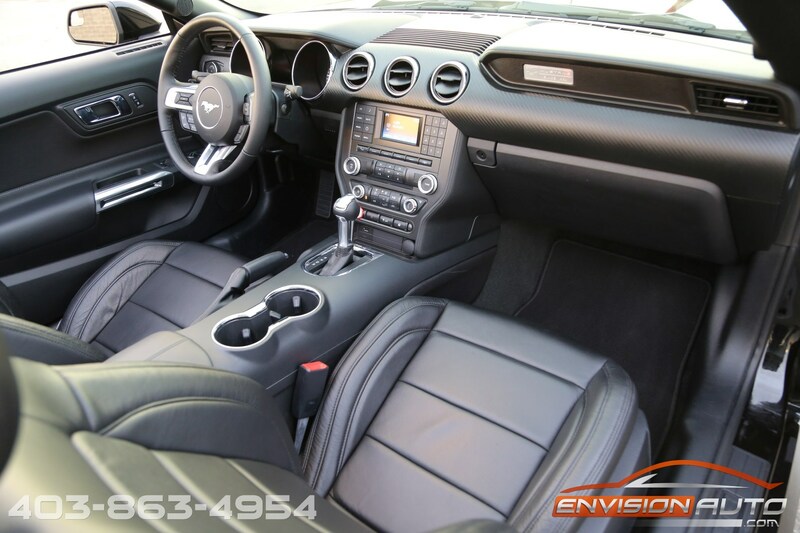 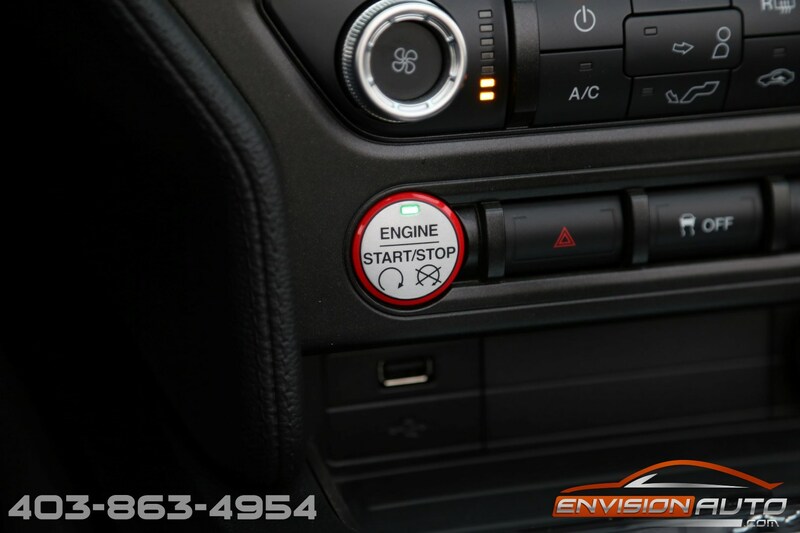 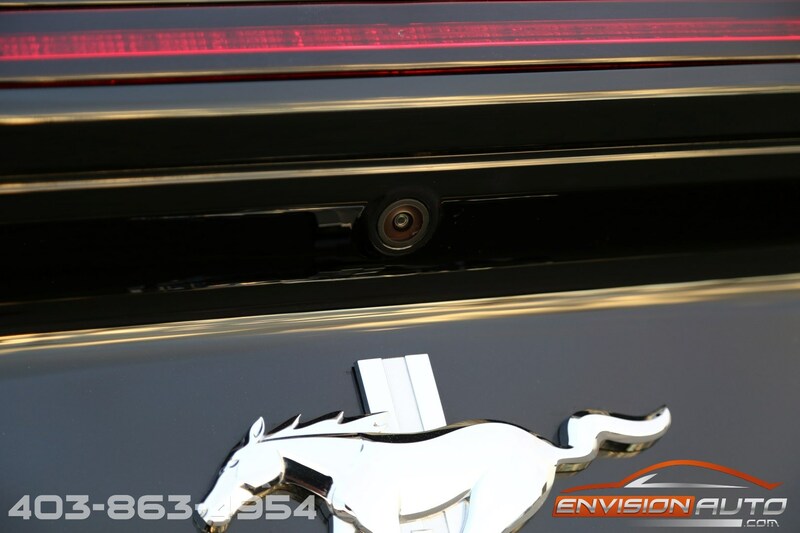 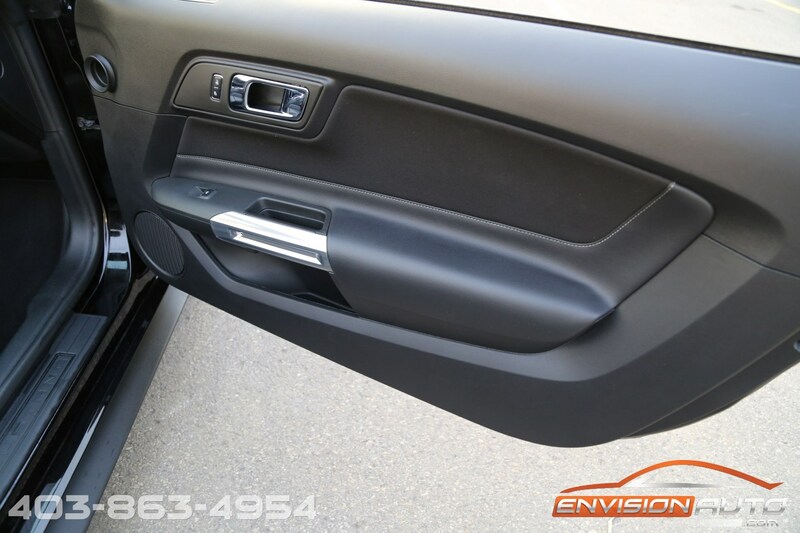 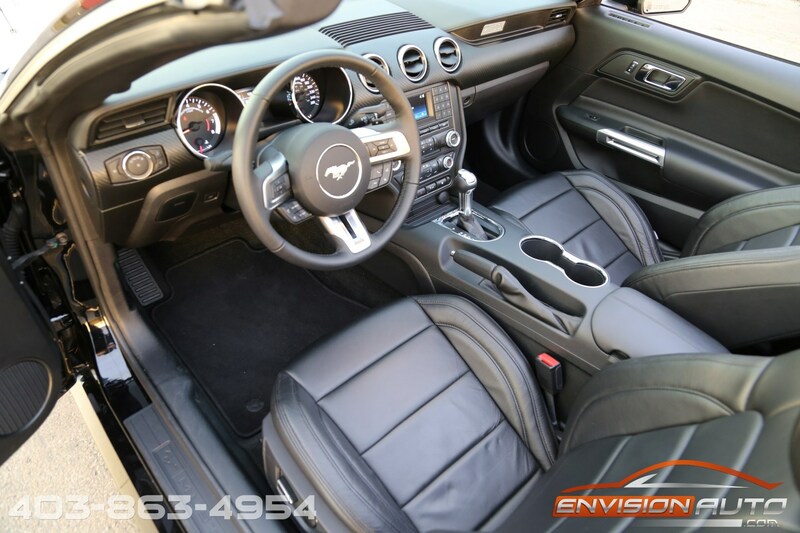 Supple Katzkin leather throughout the interior, reverse camera, push button keyless start all included with this near new Mustang!